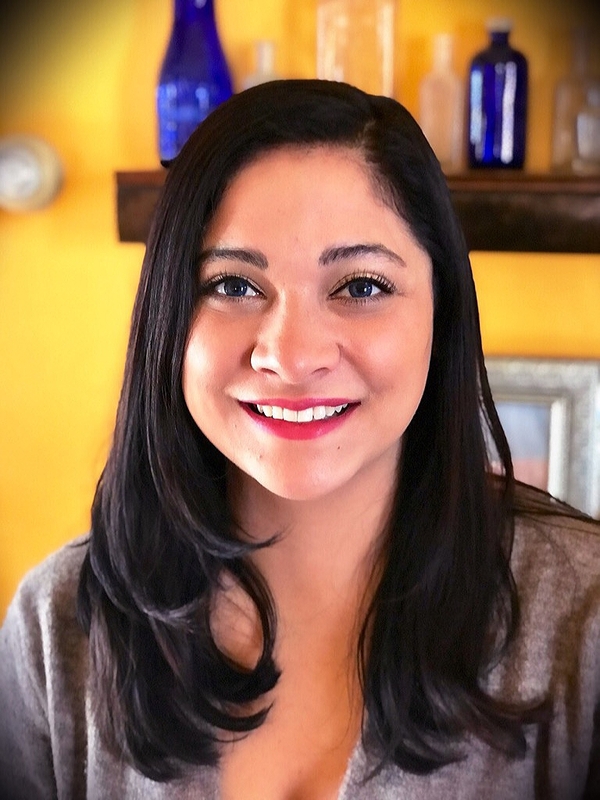 Shauna Lee Pontes ~ Amaral and Associates Real Estate, Inc.
Shauna has over 15 years customer service experience including 5 years in restaurant management, 5 years working with disabled adults and their families via day program. This experience gives her the skills she needs to be a great agent. Shauna is hard working, determined, focused, energetic and creative. She has excellent communication skills and is very understanding and easy to relate to. Shauna will always display the highest level of integrity, respect, reliability, and confidentiality. In her spare time, she is an avid reader, enjoys snowboarding, writing, and playing cards with her family. Shauna is looking forward to the adventure of helping many customers on their journey to find the perfect home to create new memories in!